Status: Active. BCGS Cemetery Records updated April 17, 2011. In 1895, Benton Harbor saw the beginnings of the first Jewish congregation worship. Then in 1900, the first temple was built and at that time, $.05 per week was applied to members for maintenance of a cemetery. 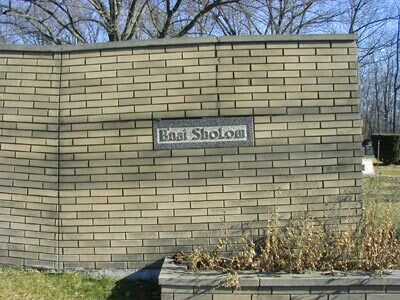 Over the years this cemetery served the need of two conservative temples that have now merged together as the Temple B'nai Shalom.